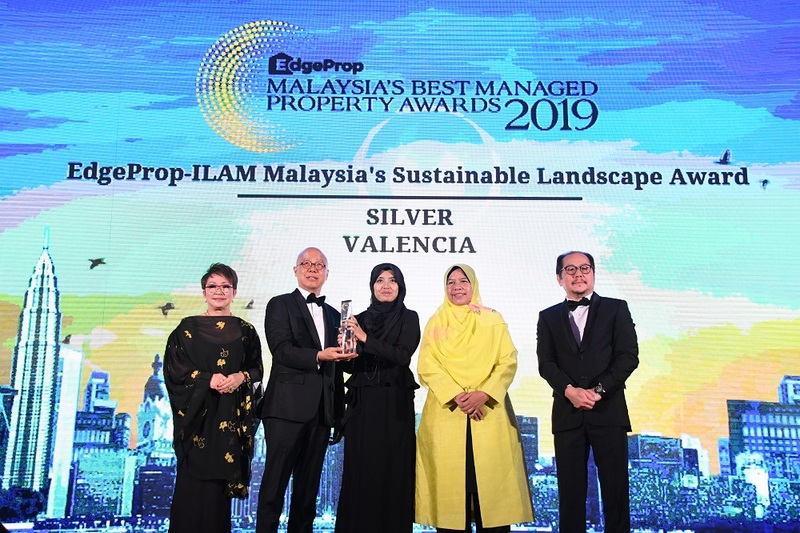 Gamuda Land won three awards at EdgeProp Malaysia’s Best Managed Property Awards 2019 for the quality and sustainable property management of its projects - Jade Hills, D’Suites @ Horizon Hills and Valencia. Home financing is currently a sore topic. 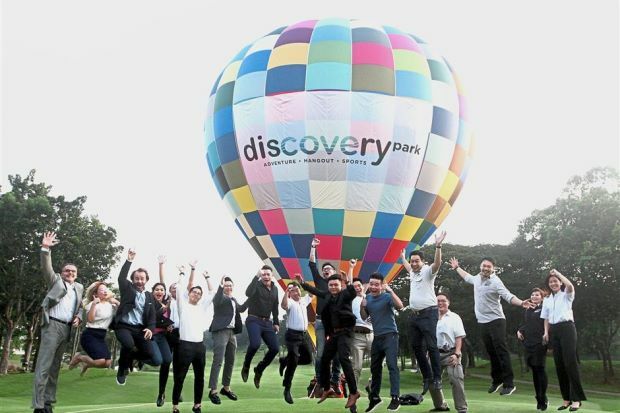 Just a decade ago, one could easily save up for the down payment on a residential property in Klang Valley within the first few years of their working life. Fast forward to today and you will find that securing a home loan is a perennial challenge not just for the average Joe but for those earning 5-figure salaries as well. Buying a home to call your own is one of the biggest financial challenges that you’d face nowadays. But when looking at the problem, there are in fact three major obstacles that prevent Malaysians from successfully purchasing a property. Gamuda Land’s GL H.O.M.E (Home Ownership Made Easy) campaign aims to help buyers materialise their dreams by providing various financing options to bridge the differential sum between the purchase price and buyer’s end financing loan amount. First-time home buyers, upgraders and investors alike are facing issues such as difficulties to get a 90% housing loan leading to an insufficient amount for down payment. SOME 3,500 visitors ventured on “A Journey to Prosperity” as they bid the Chinese New Year celebrations “bon voyage” at a 12m-long Giant Ship of Prosperity docked in Kota Kemuning, Shah Alam. 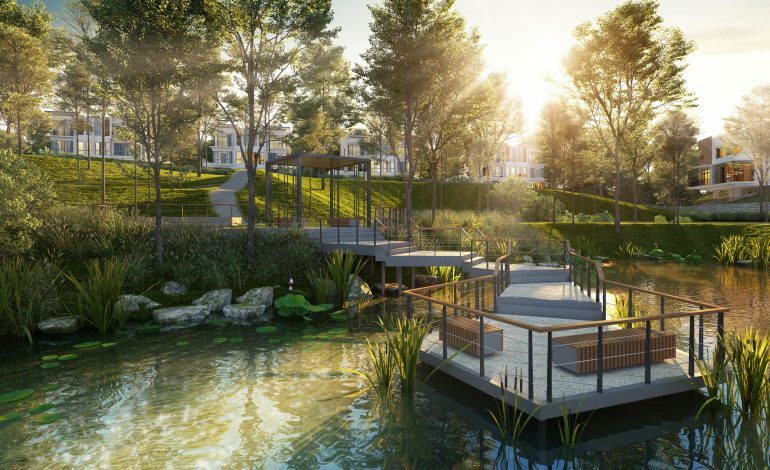 TOWN-MAKER Gamuda Land has mindfully planned and designed homes amidst lush tropical-inspired landscapes for its first community in Gamuda Cove. GETTING the places right to make it work is an ideal that has become part of Gamuda Land’s planning principles, and one imparted into its twentyfive.7 mixed development with The Buzz.ar which is open to all and sundry. 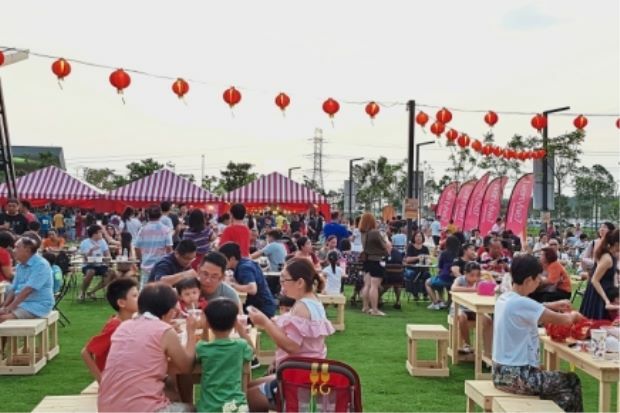 Jade Hills is one prime example of Gamuda Land’s commitment towards creating a town where the community enjoys long-term sustainable value in terms of a lasting good quality of life and good capital growth. 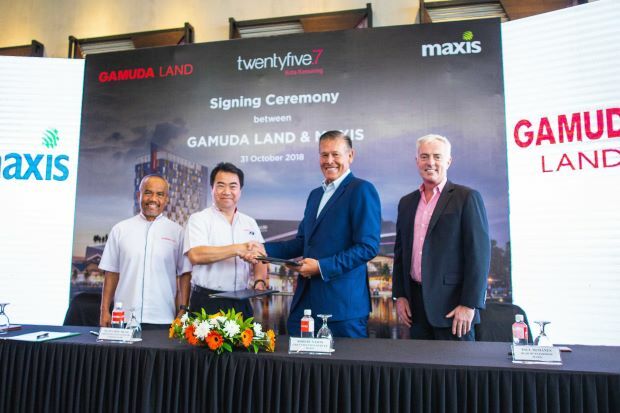 SHAH ALAM: Residents of Gamuda Land’s twentyfive.7, an integrated mixed development in heart of Kota Kemuning, will enjoy a customised home fibre plan with speeds of up to 300Mbps through a service agreement signed between Gamuda Land Sdn Bhd and Maxis Bhd today. 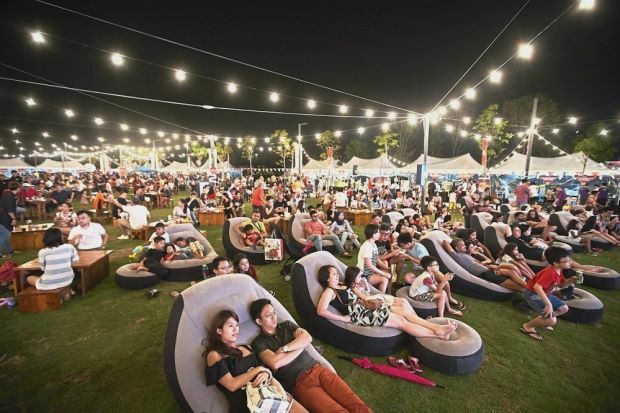 AFTER launching the mindfully crafted 620ha Gamuda Cove township last September, Malaysian townmaker Gamuda Land reveals that a 20ha recreational park will become its first tourism and hangout spot to commence in that development. 28 September, SUNGAI BULOH – Gamuda Land and Telekom Malaysia Berhad (TM), via its business solutions arm, TM ONE, inked a strategic collaboration yesterday at Gamuda Gardens sales gallery for the deployment of converged telecommunications services at Precinct 1 & Precinct 2 including Gaia Residences, the first service apartments at Gamuda Gardens. 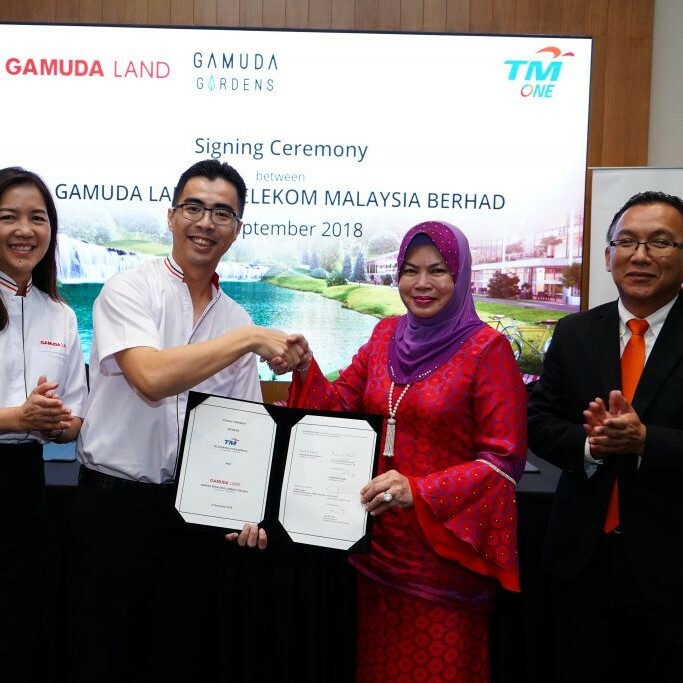 Established in 1995, Gamuda Land is the property development arm of Gamuda Berhad, the leading engineering, construction and infrastructure group in Malaysia and one of Asia’s premier companies. 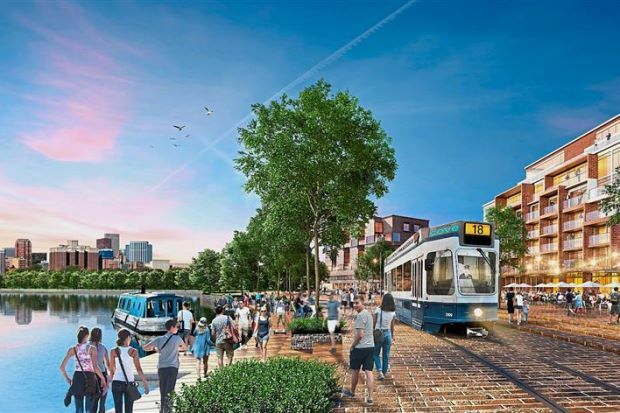 For over two decades, Gamuda Land has been steadfastly building up a proven track record of delivering innovative developments and creating holistic, sustainable communities, be it vertical or township communities. This is evident in our many award-winning developments that dot Malaysia’s landscape, as well as Australia, Singapore and Vietnam.